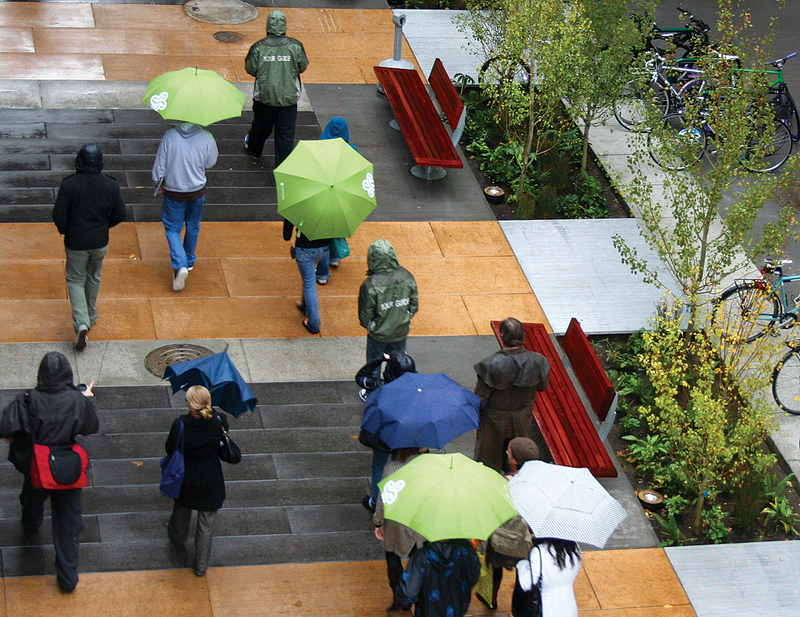 NNA Landscape Architecture is a landscape architecture firm based in Portland, Oregon, bringing people together to re-imagine urban and natural environments and helping them create a deeper connection to place. We design streets, parks, campuses and other spaces that are welcoming to all people, integrate cultural values, and exemplify sustainability. We have a long history of working with local and state agencies, engineering and architectural firms, educational institutions, and industrial clients. Our partners throughout the West count on us to lead all aspects of projects and collaborate with other firms to deliver exceptional results. Our previous work includes community-driven visioning, urban design, landscape architecture, stormwater management and natural resource management. In 1993, Ben Ngan, Principal NNA Landscape Architecture and a Senior Registered Landscape Architect, co-founded Nevue Ngan Associates with Bo Nevue. The partners accumulated nearly 40 years of experience completing high-quality, innovative, and professionally recognized projects in both natural and urban settings. A few of the team’s most noteworthy landscape architecture and urban design projects include Union Station Plaza, Old Town/Chinatown Streetscape Plan, 3rd and 4th Avenue Streetscape Plan, Lan Su Chinese Garden, and Powell Butte Nature Park and Reservoir 2. Nevue Ngan Associates was invited by numerous public agencies — from Portland, Oregon to San Mateo County in California — to lead planning, design, and construction efforts that integrate sustainable stormwater management into urban design. One such effort, the San Mateo County Sustainable Green Streets and Parking Lots Design Guidebook, received the 2009 California American Planning Association’s award for “Innovation in Green Community Planning” and a 2011 ASLA Professional Design Award of Honor. In 2017, the award-winning firm became NNA Landscape Architecture, retaining Ben Ngan, Jason Hirst, and David Goodyke as Senior Registered Landscape Architects. For more than 10 years, this team of creative problem solvers has collaborated with partners throughout the Pacific Northwest to deliver beautiful projects that engage communities and help residents develop a deeper sense of place.